All you need to build custom applications. with our awesome report builder. pivot tables, gantt charts, matrix, etc. the report engine, BI, workflows, etc. 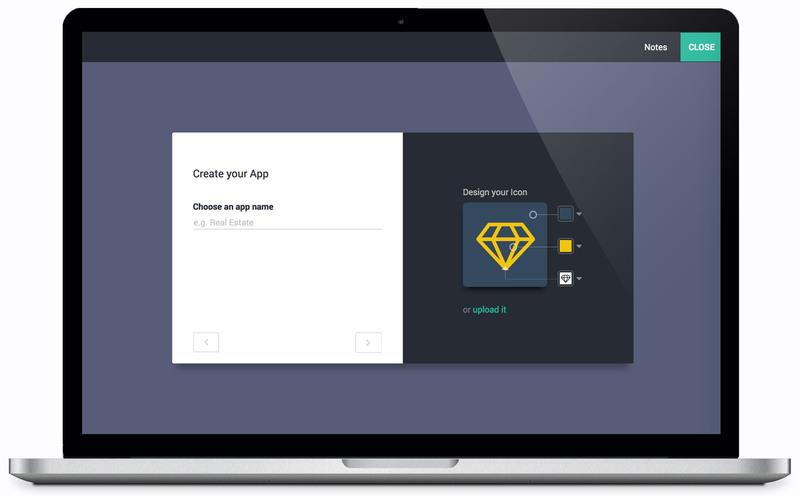 “ Congratulations for this fantastic application design tool.